Still Lumber Best in Decatur! If you are looking the best lumber, windows and doors, tools, roofing and decking materials, trim and stair parts, insulation, primo grills, film and studio supplies and more in Decatur, Georgia, or Dekalb County, Georgia, Still Lumber Company is the best place to find all these materials. The city of Decatur is just to the East of the City of Atlanta. About 18,000 residents live in Decatur. Decatur was founded in 1823. Decatur is a hip and diverse town. 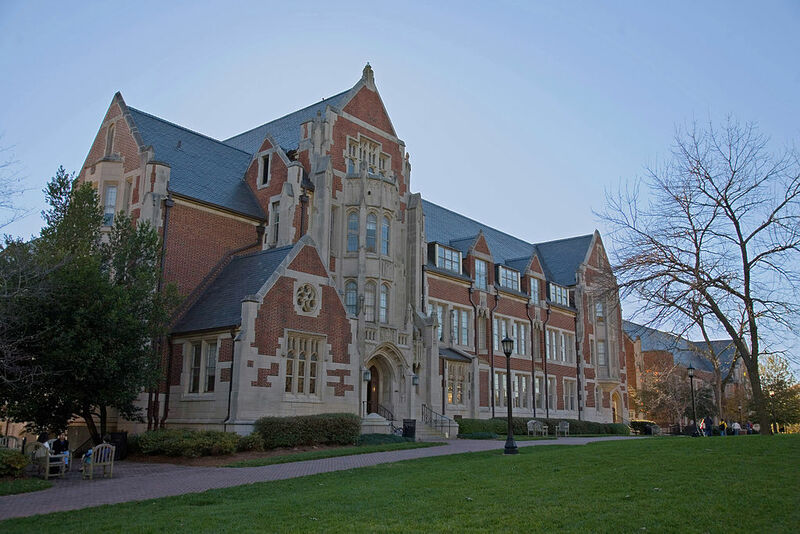 Agnes Scott College and Columbia Theological Seminary are located in Decatur. Emory University is close by with a free shuttle carrying students and residents between campus and downtown Decatur. Decatur has scores of salons, galleries, shops, restaurants, galleries, salons and many other businesses. Decatur is as a great music scene. Eddie’s Attic is where the Indigo Girls, Sugarland, Sean Mullins and John Mayer played when they were beginning. Sometimes, they still drop by. Still Lumber Company was founded in 1946. It is family-owned and has long served the Metro Atlanta area and beyond. It specializes in a quality customer experience for every need in the building industry. Whether you are a commercial contractor, builder, remodeler, homeowner, diy, or industrial purchasing agent, the knowledge and experience of our staff will guide you. Call Still Lumber for the best building materials in Decatur.